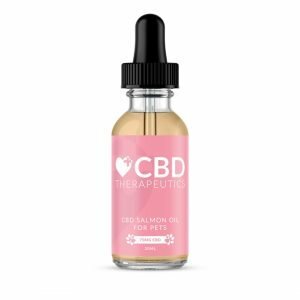 Mint Soothe by Omni Bontanicals, a refreshing and therapeutic blend of essential oils and THC Distillate that helps soothe tension headaches and pain from achy muscles. With the anti-inflammatory properties of rosemary and a blend similar to the OMNI Pain Cream, Mint stimulates circulation and reduces headaches to bring sweet soothing relief. 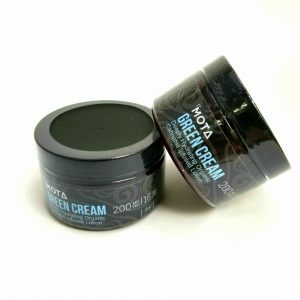 Yoni Soak by Mota. 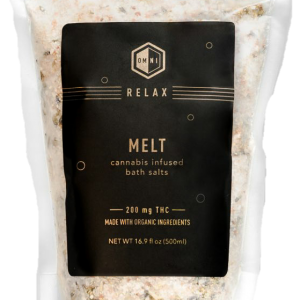 Cannabis infused mineral bath soak offers relief from the aches, pains, and cramping associated with the menstrual cycle.